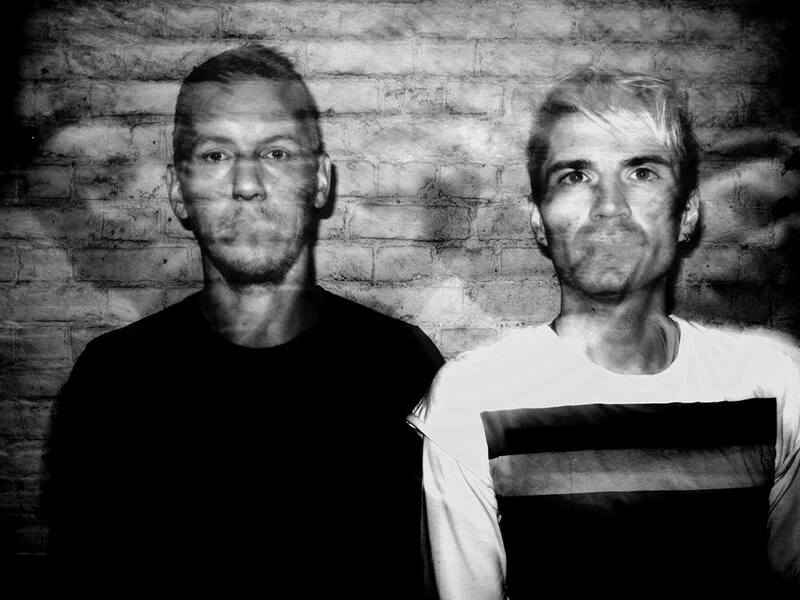 Knocking Ghost is an electronic duo from London consisting of Rob Taylor (Vocals/Guitar) and Neil Quinlan (Synth/Guitar). The duo started as a remix collective called Starshapes, doing remixes for Bastille and Erasure. In late 2012 they decided to make their own music which lead to the release of their debut EP ‘Distractions’ in late January 2013. The band describe their music as a mix of ‘contemporary dance floor music with part late 70’s early 80’s pop…but always something with a big brooding soul and a silver lining’. Their new single ‘Soul Aspiration’, although mainstream-pleasing, still includes enough edge to intrigue those lovers of 80’s electro. The catchy track was mixed by Gareth Jones (Depeche Mode, Erasure, Maps, Liars) and the single includes the b-side ‘Fools’ and a Joe Marshall remix, which can be purchased on iTunes here.